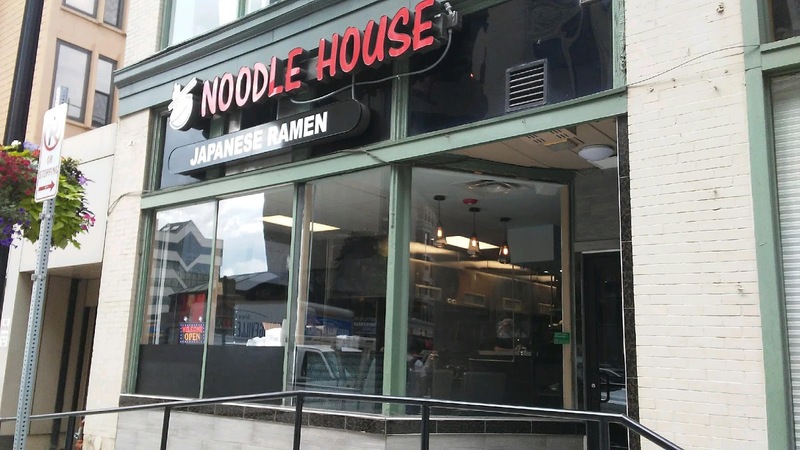 PennsylvAsia: Zen's Noodle House opens in Oakland after three years of construction. Zen's Noodle House opens in Oakland after three years of construction. 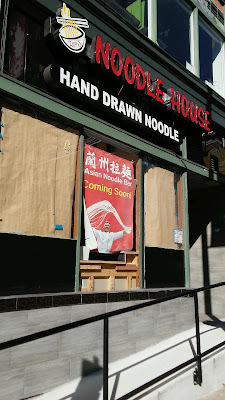 After three years of construction and delays, Zen's Noodle House has finally opened at 3531 Forbes Ave. in Oakland (map). 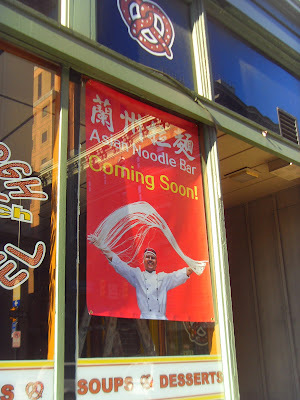 "Coming Soon" signage for Asian Noodle Bar first went up in November 2014. Last last month a "Japanese Ramen" sign replaced the "Hand Drawn Noodle" one atop what was most recently Pittsburgh Pretzel Sandwich Shop, but what was for over five decades a Chinese restaurant (and a favorite hangout of Dr. Jonas Salk). 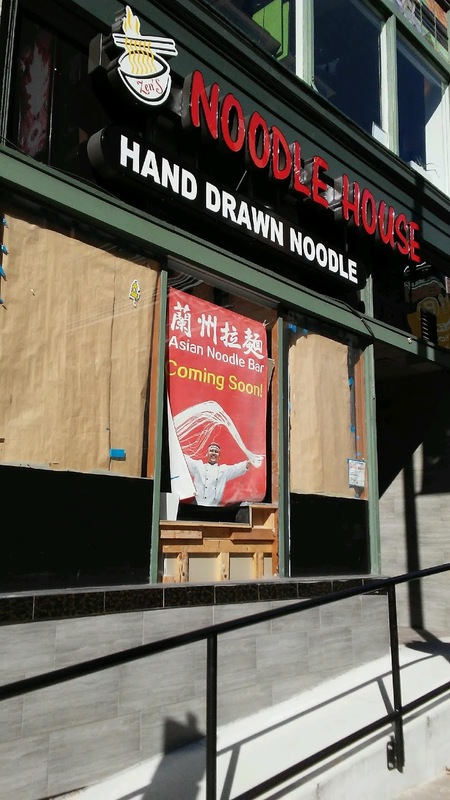 November 2016 and November 2014.